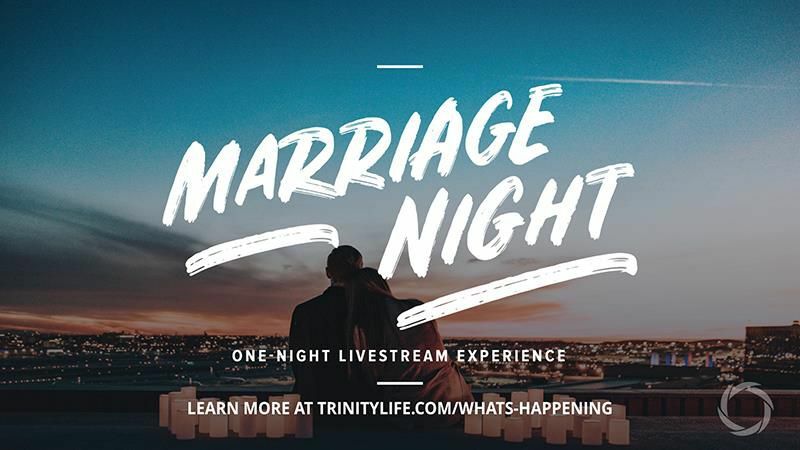 Join us for a one-night marriage simulcast event sponsored by RightNow Media. This event is for married couples, engaged couples, and single adults. The attire is formal or semi-formal. Hors d’ouevres will begin at 4:30 PM. Register online through the link below.